Vacancies occur regularly at our department, for both scientific and administrative positions. 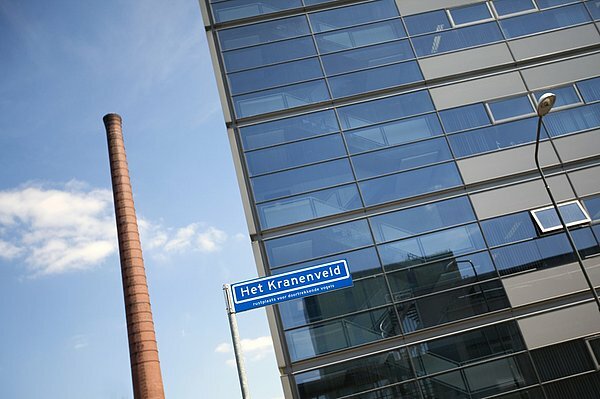 The Department of Chemical Engineering and Chemistry is one of the nine departments of Eindhoven University of Technology (TU/e) established in 1957. The department aspires to be an academic institution for education and research in chemical science and engineering that meets the highest international standards. The aim is to generate and to develop technology and scientific knowledge relevant for the long-term needs of society. Scientific curiosity and the use of newly generated knowledge are the main driving forces for the continuing enhancements of the two chosen fields of expertise: Molecular Systems and Materials Chemistry, and Chemical and Process Technology. Take a look at the most recent vacancies for scientific and administrative personnel.